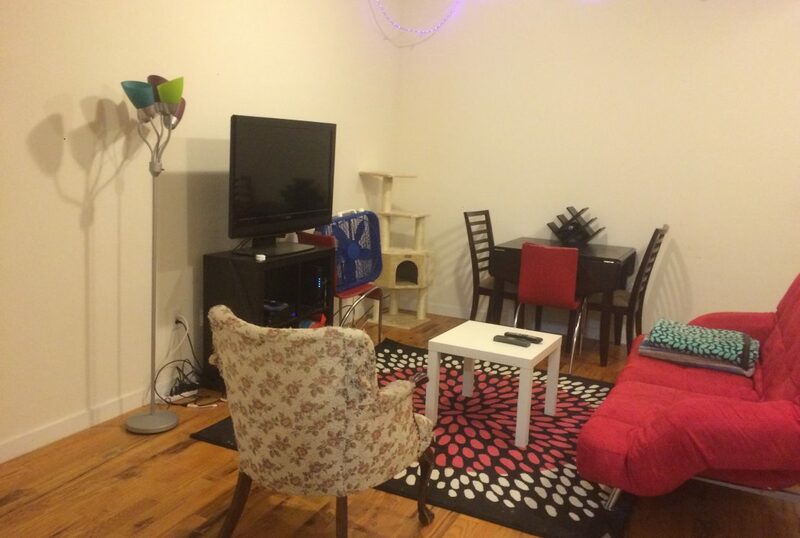 Beautiful 2 bedroom 1 bathroom apartment filled with all the amenities you’d expect at home. Kitchen boasts great all wood cabinets, stainless steel full size appliances, beautiful hardwood floors, tall ceilings, central air and heat, outside patio for entertaining, laundry on site and more. These units are going fast. Call today to arrange your showing. Click www.rentals215.com today and contact Bryan for a showing.